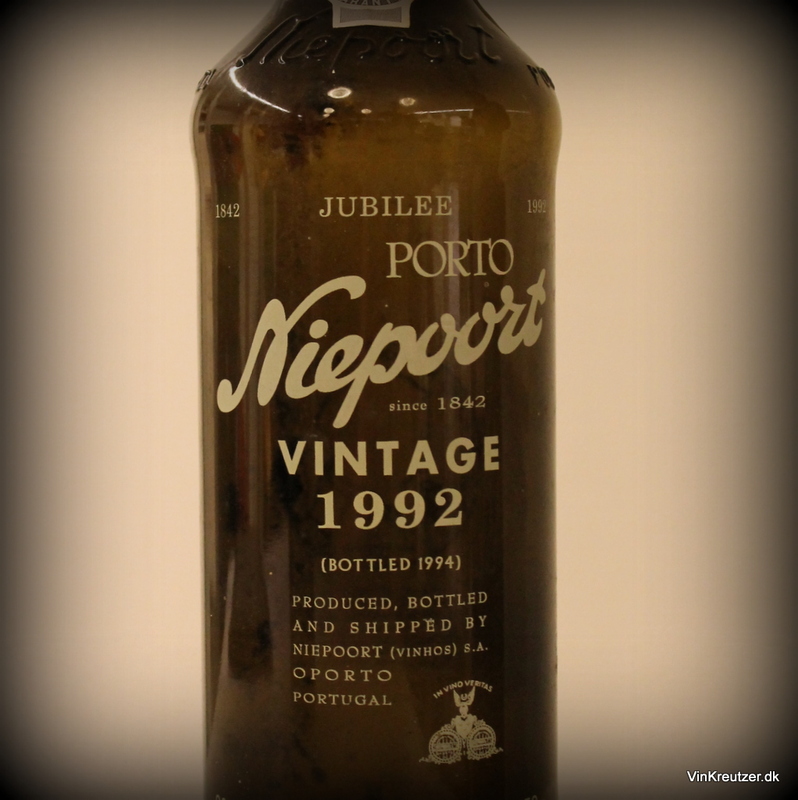 Niepoort is a fantastic producer of classic Portwine. As you my dear reader might know, I’m a big fan of Niepoort. This was a tasting of Vintage Port ranging from 1978 – 1992. A series of vintages that might not rate as top of class, but still I hoped for a good tasting. The wines showed enormous diversity, with a few highlights, but also a few bad bottles. This is what happens when you have to source from bad suppliers. Some of the bottles for this tasting was bought from a broker in Germany, and some from Portugal. 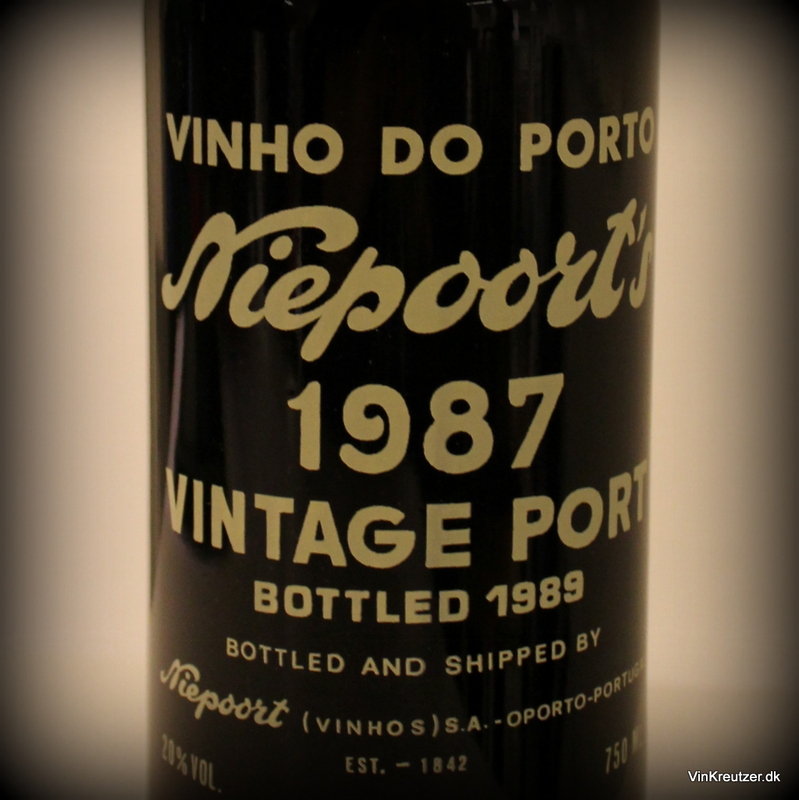 The tasting was hosted by Portvinsklubben af 1981 and I attended as a guest and had the small pleasure of introducing Niepoort before the tasting. This is a strong group of very talented, and experienced, tasters of Portwine. I hope I will participate in more tastings in the coming years. The wines were served semi-blind; we knew which vintages, but not the order. It showed in the end that the wines were served from oldest to the newest. There were 3 bottles of each wine and they showed bottle variation, which is all you could expect. There were 37 attendees and the scores were collected at the end of the tasting. Scores in bold are the groups collective score, and the other is my personal. We used a range up to 20 points. 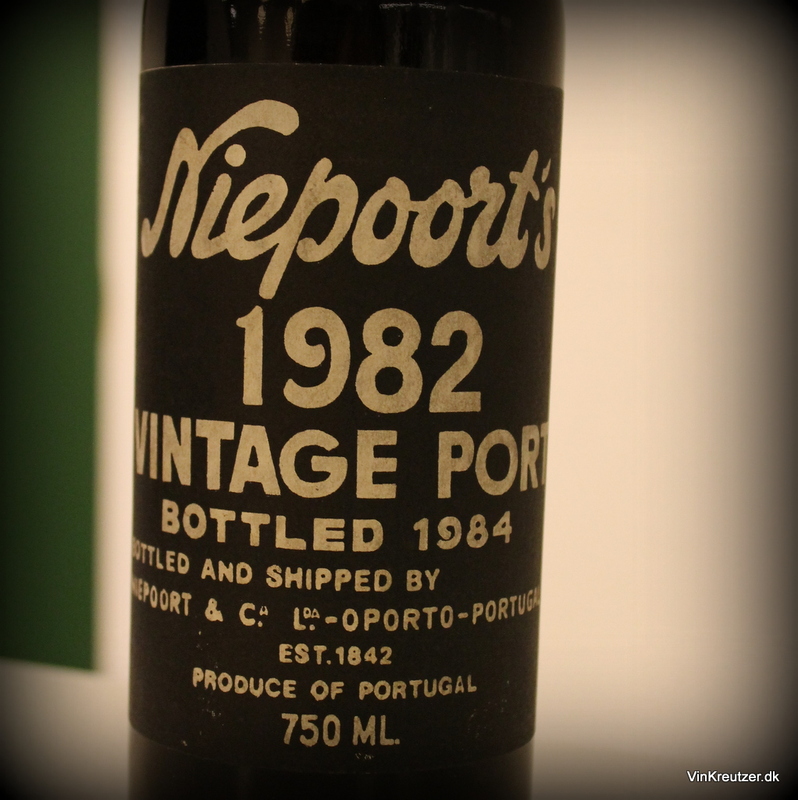 1978 Vintage Port – a bit brown on the edge, but with classic red core. Very open and classic sweet berries. Chocolate aromas and dark plums. Nice maturity and balanced nose that kept evolving. Very mild on the palate. Stood focused with clean expression of red fruit. A fantastic matured Port, only lacking a bit in concentration. For balance and beauty I gave 17 point. 597 = 16,1. 1982 Vintage Port – very light brown and watery rim. A nose with marcipan, milk chocolate and later on balancing fruit aromas. Very intens palate with notes of licorice, wet tobacco and ending in a focused red fruit. Not a big heavy wine, but with lovely balance and intensity. For some this showed to much “tawny” character, for me it was a nice mature Vintage Port from a smaller vintage. 16 point. 530 = 14,3. 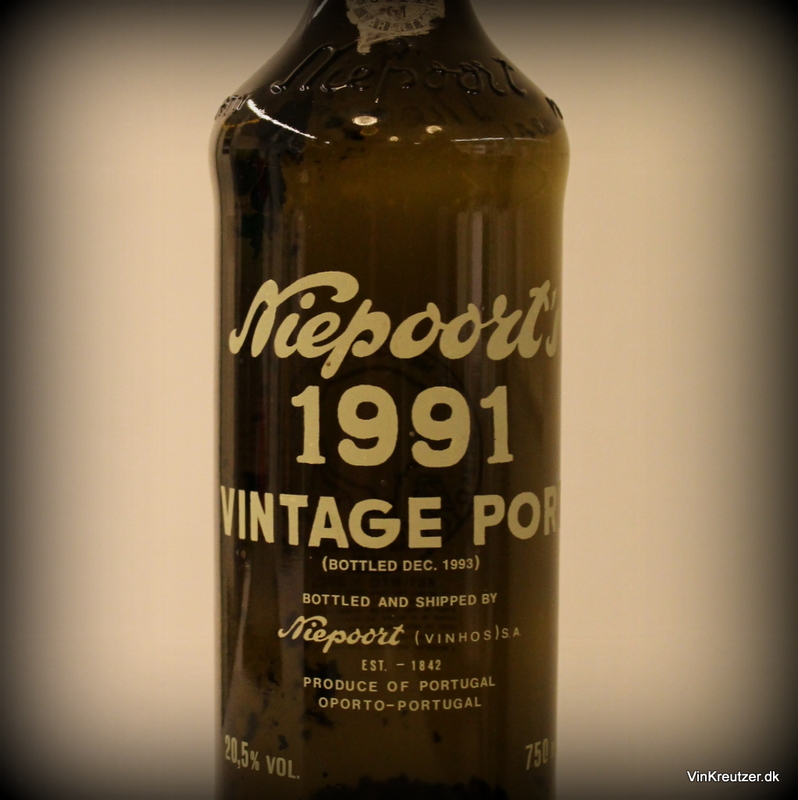 1983 Vintage Port – concentrated color with red center. A lot of red fruit berry character and a little orange peel. Develops hints of balsamico and talks about high acidity and freshness. A classic palate with sweet red berries, chocolate and leather aromas. In balance, but a bit short in the end. 15 points and 562 = 15,2. 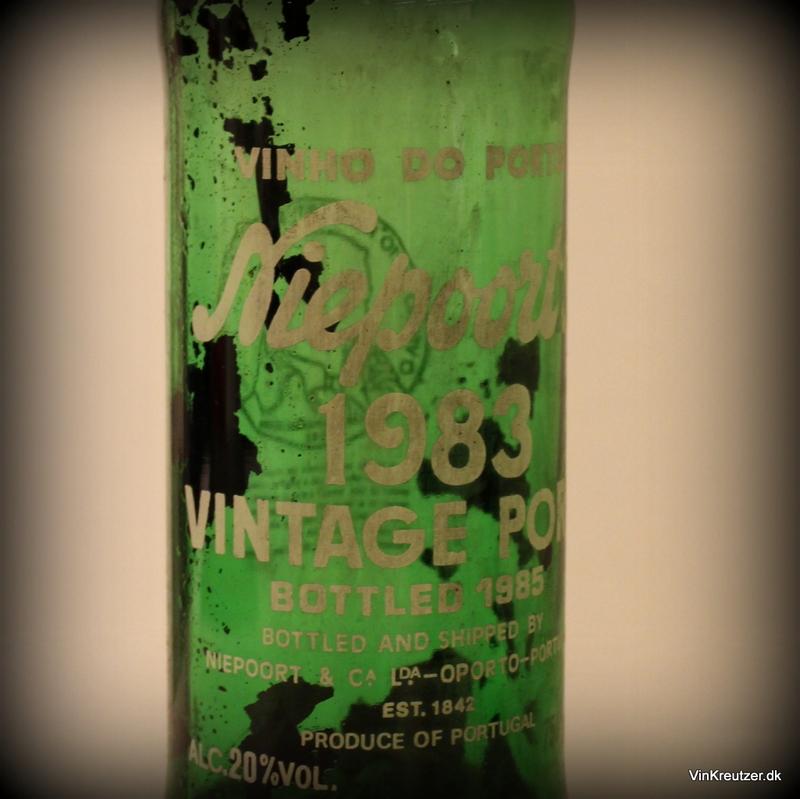 1987 Vintage Port – too light in color – alarming?! Scents of old dusty nuts, apricot and old dry tobacco. Dry on the palate with a bit of apricot. This bottle was not ok. Tasted one of the other bottles that wasn’t much better. For me these wines were ruined by too high temperatures during storage. 5 points for being a Portwine. 480 = 13,0. This one started a huge discussion, but in my opinion it was a bad bottle and should not be rated. 1991 Vintage Port – tight red color with more of a black core. Completely different nose on the last 2 glasses. Here we talk about concentration, highly intense with a combination of black fruit and minerality. The palate on this still shows a young wine. Made from mature grapes that gives notes of black plums, blackberry and licorice. A small off note of vinegar. A fantastic balance between the high tannins and fruitacidity. A wine that just kept on getting better with time in the glass. This was 16 points for me. 574 = 15,5. 1992 Vintage Port – red with dark black core in the glass. Powerful nose of blackberry, tobacco and sweet dark chocolate. Extremely complex and balanced nose. On the palate this started out a bit off, but opened up with deep dark fruit aromas and well integrated tannins. For me, and the group, WOTN. 17 points. 575 = 15,5. 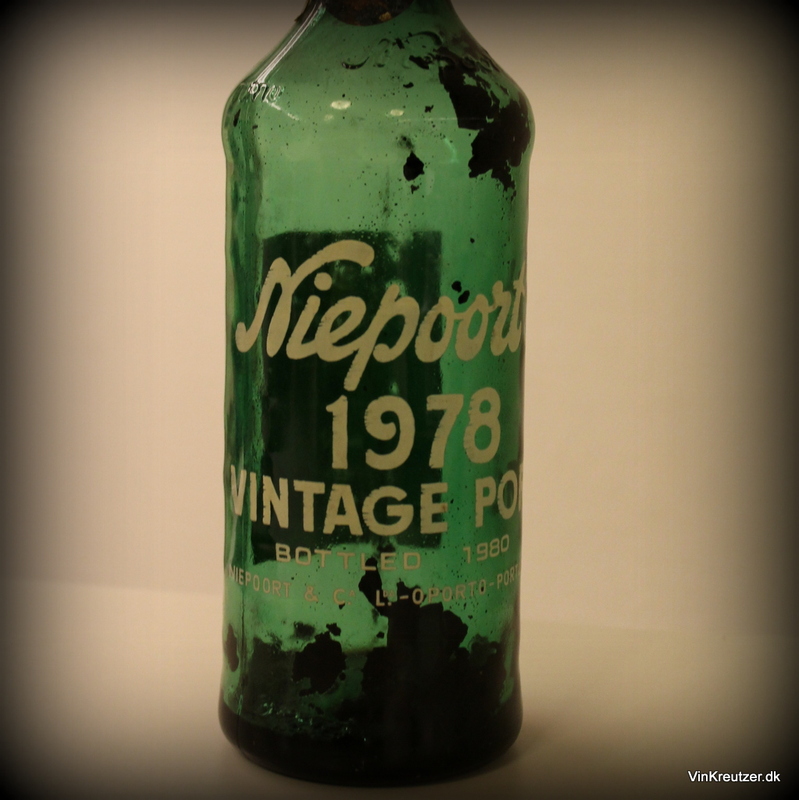 Niepoort is still a fantastic company, that will bring us many good Portwines in the coming years. It is my clear perception that if we did a tasting of 1991 – 2009 we will generally see a higher quality from Dirk Niepoort. I paid my own ticket for this tasting and no longer has any commercial connection with Niepoort or the Danish importer Skjold Burne. Read my guide to Portwine here, in Danish. Hvorfor er Niepoorts vine bedre fra 1992 til 2009, og hvad med 2011? Er der sket noget i produktionen? Har Dirk Niepoort ikke lavet vinene i laaang tid?